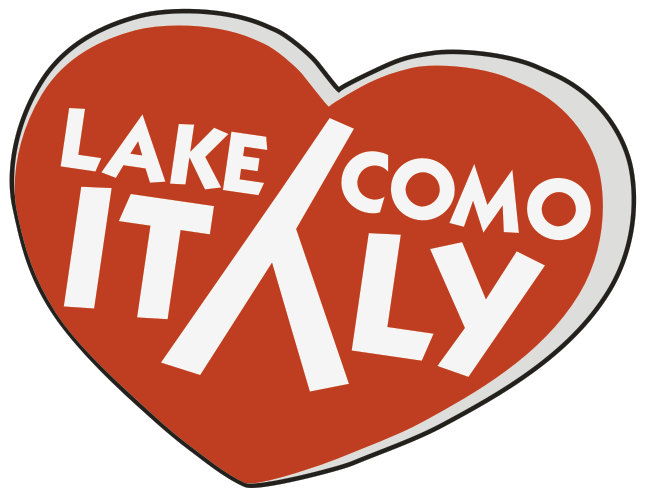 The lecchese territory became famous in the XIX century thanks to the novel “I Promessi Sposi” written by Alessandro Manzoni and set on this branch of the lake. This area is the most rough of all the lake territory. Not too distant from the city of Lecco, and therefore from the brianzola plain, we can find the mountains of Valsassina: the Peak of the Tre Signori, the Grigne and the Resegone, that make an evocative frame around the landscape. 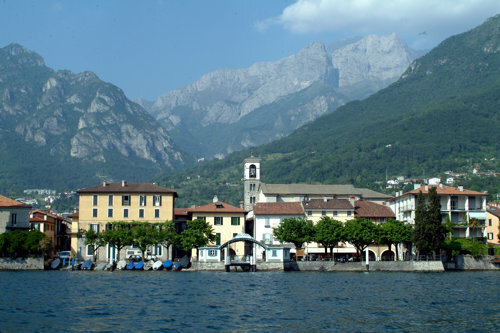 In the western side of the branch of Lecco other mountains, milder than those of the opposite side, between which there are mounts Morigallo-Corno di Canzo and Mount Barro. This mountain, that has a complex geological structure, was radically transformed, because of the exploitation of the many limestone pits. 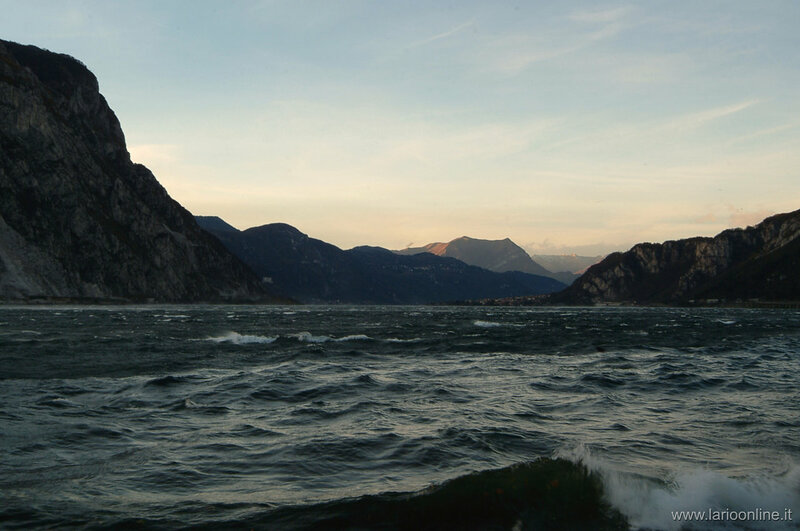 The territory of Lecco is sheltered by the mountains, and from the climatic point of view, it enjoys the benefic influences of waters of the lake and the breath of the Breva, the local wind that blows from south in the afternoon. The mildness of the climate and the good exposure in sunlight favored agriculture: in the past oil and wine were producted, and were appreciated such as figs, walnuts, kernels and chestnuts. Also in the garden of the villas, scattered along the coast, grow Asian and Mediterranean plants. Along the coast of the branch of Lecco there are creeks, berthing places and piers, but the most are not in good conditions, both because of shallow depth and precarious situation of the wharves. 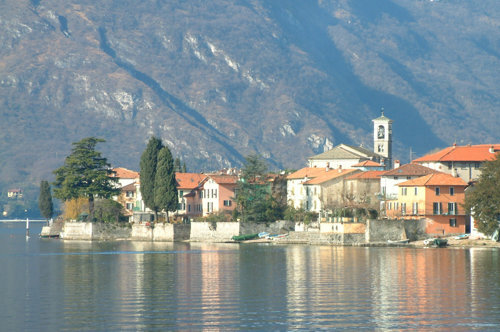 On the eastern side of the lake, there is the town of Abbadia Lariana, risen on a plateau near the slopes of the southern Grigna. Its name comes from a Benedictine abbey of the IX century. 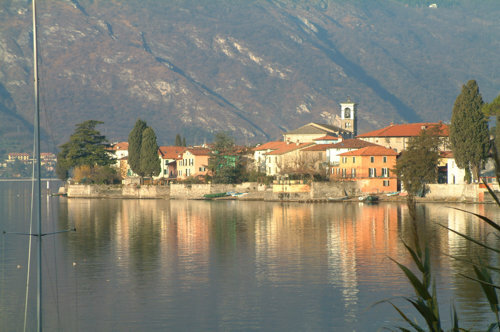 Mandello of the Lario is an ancient village that today has become an important industrial(mechanical field) and touristic center. It is seat, from 1921, of the factory of the Moto Guzzi, in the inside of which there is the Museum of the Motorcycle. It is lied down on the peninsula at the foot of the Grigne (where there are crests and pinnacles as the Sasso Cavallo, mt.1923 and, in front of it, beyond the Corni di Canzo e Moregallo). 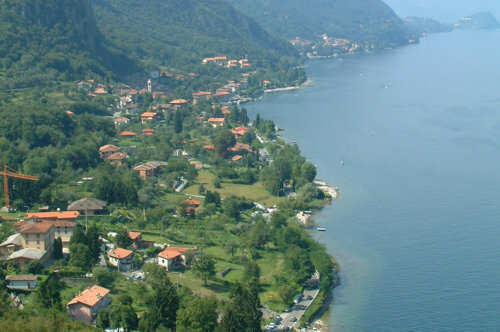 The town, situated in a panoramic position in front of Lecco, before the construction of Azzone Visconti bridge was connected to Lecco via the ferry.